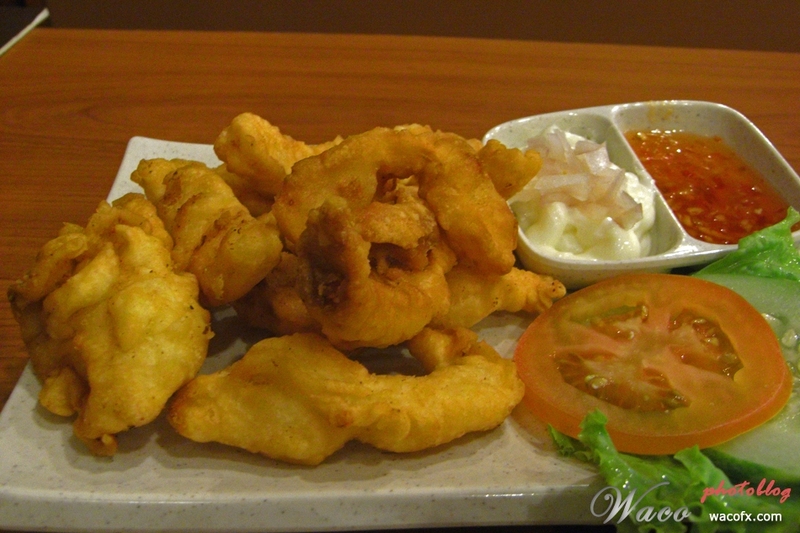 Located at i-Avenue is a restaurant called Summer Cafe 夏日小食. Compared to other restaurants, this one is kind of empty early in the evening (around 7pm). The environment is nice with comfortable chairs. 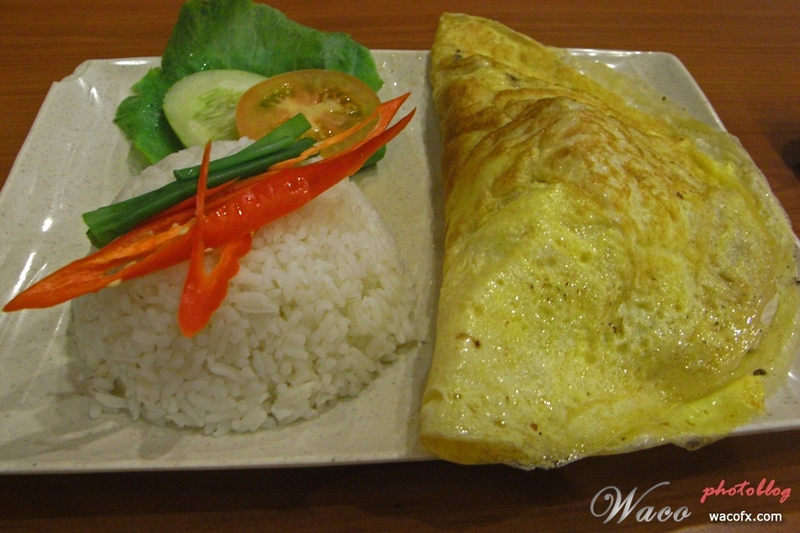 The menu includes meals served with plain rice, fried rice, hand made noodle, and etc. During my visit in August I ordered 芝士海鲜烩蛋饭 (Cheese Seafood Omblete) (RM9.90 Net) which is very nice considering I am a cheese lover. 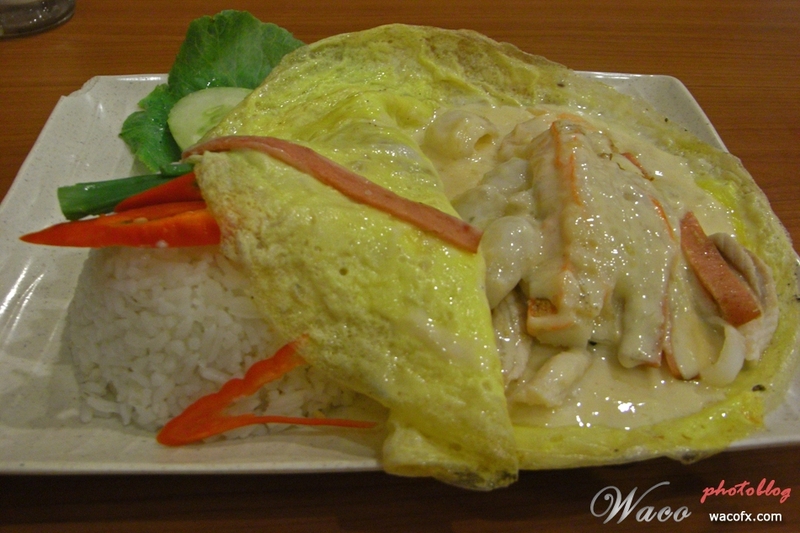 The rice serves with big prawns, squids, fish slices, ham slices, and crab rolls melted in cheese and covered in egg. Tastes yummy. There are some sizzling (hot plate) dishes as well. 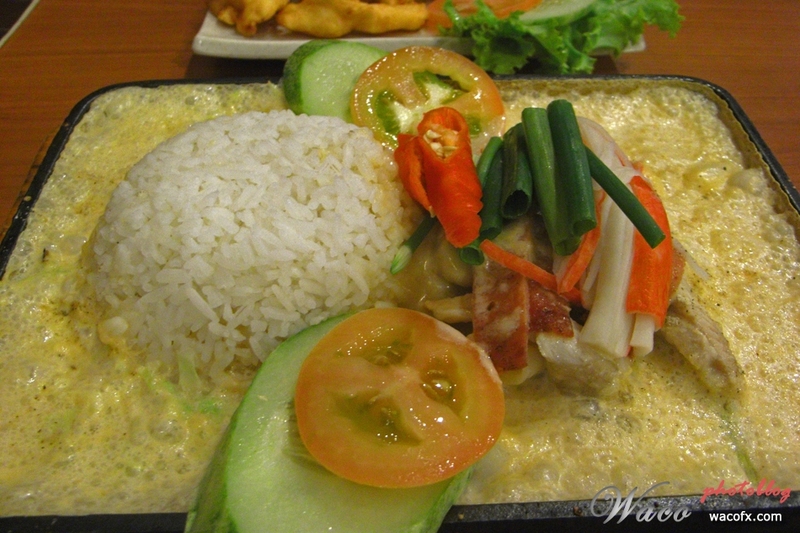 For example, with little twist on the meal mentioned above, you may order Tepan Cheese and Seafood with Rice (铁板芝士海鲜饭) (RM14.90 Net), in which the cheese now acts as the base on hot plate. The cheese still popping when the dish arrives. 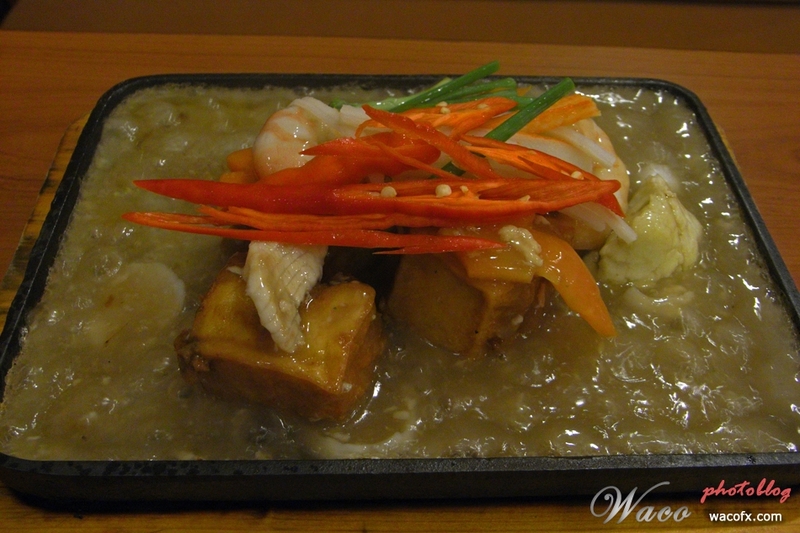 Their specialties include toufu, such as Tepan Toufu (招牌红烧铁板豆腐) (RM12.00 Net) serves with big prawns. The dishes are quite presentable in general. 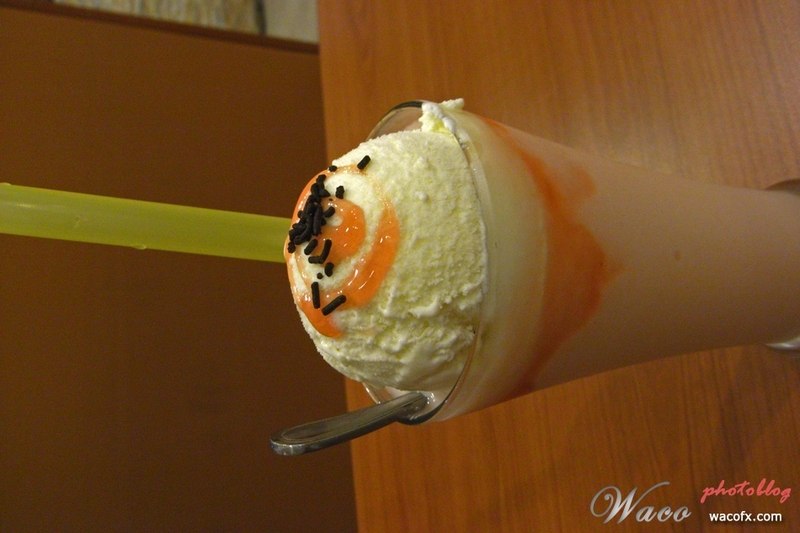 Another specialties are their ice blended beverages, which cost around RM6.90. 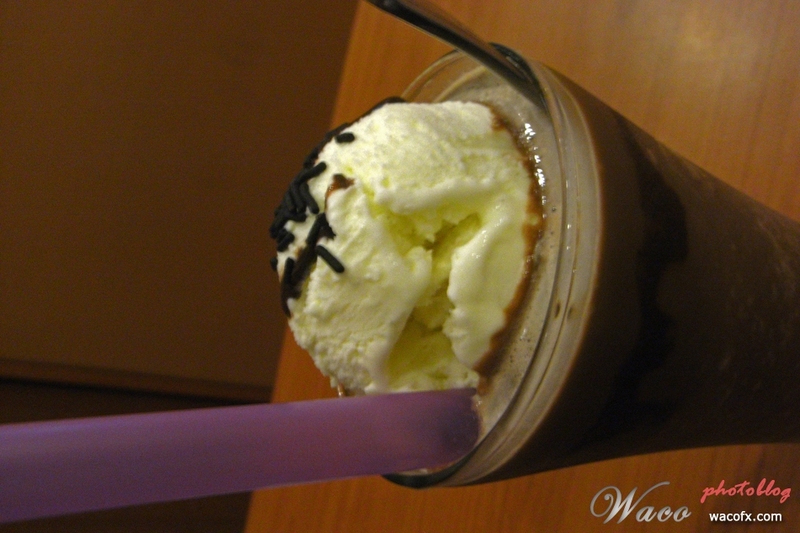 It has a big scope of ice-cream put on top. The “Mix Fruit and Ice Cream” is yummy while “Chocolate Lover” is just average. Surprisingly, sometime the food may become unavailable, including its specialties toufu and ramen. 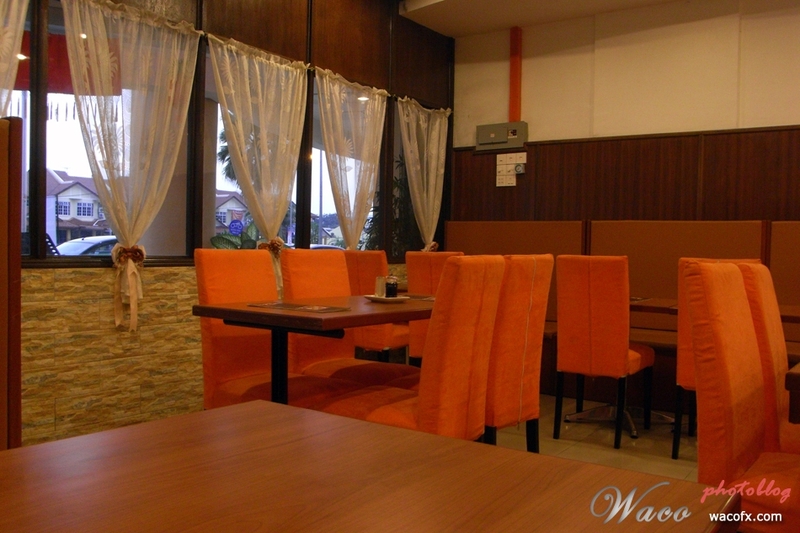 As a whole, even though the price may be at slightly expensive side, the restaurant is worth trying. Address: 01-01-12B, i-Avenue, Medan Kampung Relau 1, 11900 Bayan Lepas, Penang.